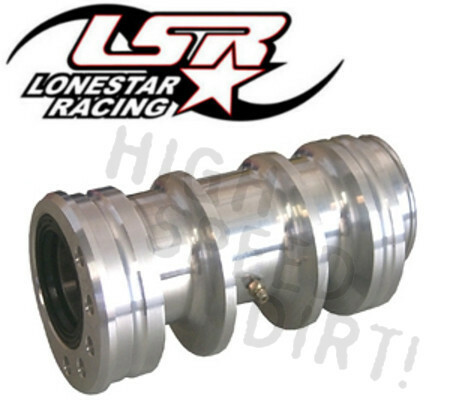 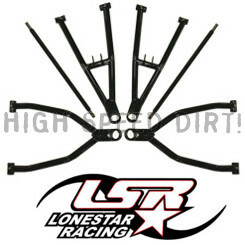 The Can-Am DS450 Lone Star Racing twin row billet bearing housing is designed for the standard style stock swing arm. 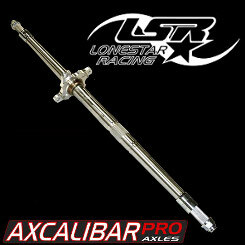 It features double row sealed bearings and accommodates the stock diameter axles. 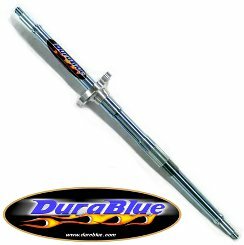 CanAm DS450X/XC/MX '08-15 Durablue Eliminator +4"